Enjoy 60 levels of retro-miniature mini-golf, hosted by a mysterious AI bot named SUSAN. Drag to aim and throw the small white boop at the goal. 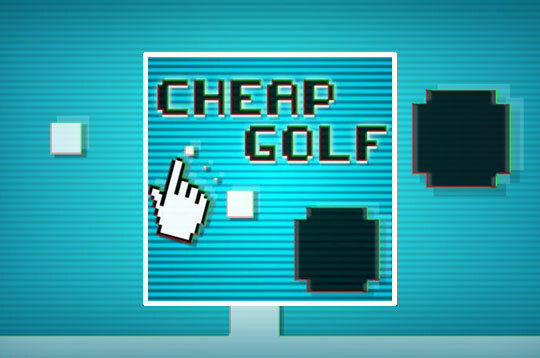 - Play Cheap Golf Free and Enjoy!